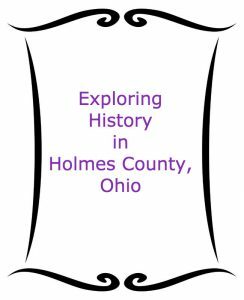 Millersburg, Ohio, a town in Holmes County that is just 35 minutes northeast of White Oak Inn, was a hotbed of industry back in the early part of the Twentieth Century, thanks to the Millersburg Glass Company. The company history, stored in the Millersburg Glass Museum, is interesting, and well worth a day trip over to visit. The Millersburg Glass Museum is housed on the lower level of the main building on the campus of the Holmes County Cultural Center. Inside the Interpretive Room, visitors can learn how local businessman John Fenton started the factory, the history of the plant and its workers, and a chronological arrangement of the glasswork that was created. Most famous for making carnival glass—known as Radium Glass—the glass company turned out a stunning array of items that are still sought out by collectors. Many of the pieces on display are from private collectors. Located next to the Glass Museum is the Victorian House Museum, an elegant representation of the era. Listed on the National Register of Historic Places, the 28-room Queen Anne-style home was built by a wealthy industrialist from Cleveland. 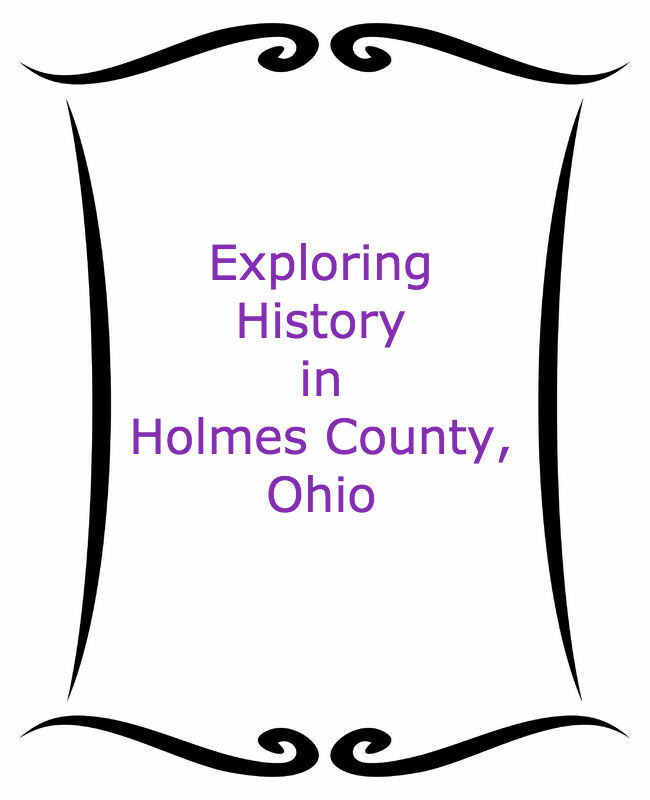 It is now a beautiful showcase of Victoriana and where you’ll find the interesting history of Holmes County. March – October: Tuesday– Sunday, 1:00 p.m. – 4:00 p.m.
White Oak Inn’s wooded country location is convenient for visiting these and many more places in Holmes County—and even better for relaxing! Come visit us soon.